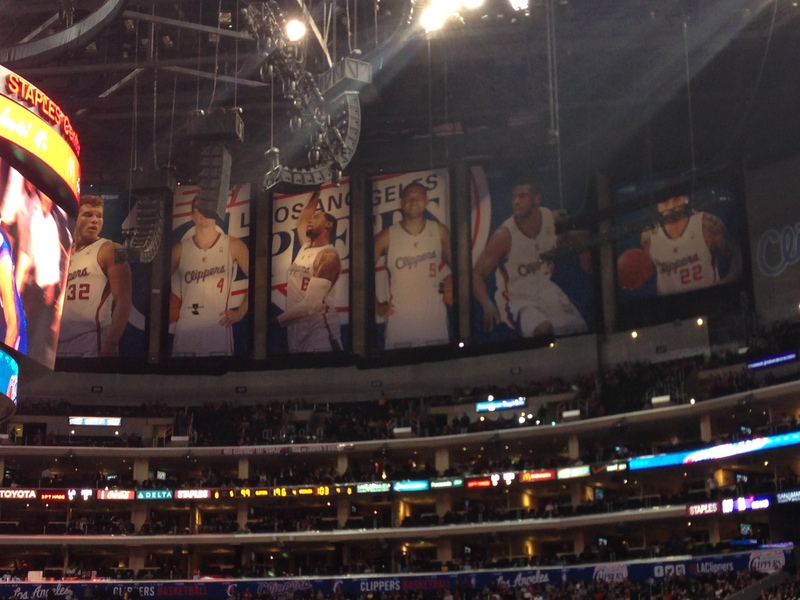 Can the Clippers earn a banner of their own to hang this post-season? Heading into the playoffs — heck, heading into this season — I never would have imagined declaring the prediction that I’m about to make. Every year the Clippers turn out to be a disappointment. Second round exits, first round exits, deprived expectations, as I said in my previous post, they always seem to be missing something. As they lead the Thunder 1-0 in Round 2, my call is this: Clippers win in 6 to advance to Round 3 for the first time in franchise history. The emotion the squad used to will a victory at Staples in Game 7 against the Warriors and the dominance they displayed in Game 1 in Oklahoma against the Thunder is enough evidence for me. True, OKC boasts the 2014 MVP and Russell Westbrook is infamous for showing off brilliance in unpredictable bursts (prompting the hashtag #LetWestbrookBeWestbrook). A push to the third round will not be easy, and if the series goes to a Game 7, I’d be uncertain in holding my prediction. If the Clips can grab a 3-2 lead with the opportunity to finish off the Thunder at home, then Doc Rivers’ team could have a fairytale post-season — a shot at the Western Conference Championships. Blake Griffin as the strong leader with the high basketball IQ; Chris Paul handling the rock while providing a confident presence on the court; DeAndre Jordan holding his own down low and protecting the basket with length; and key bench players J.J. Redick, Danny Granger, Jamal Crawford, Darren Collison; the Clippers have all the right pieces. Additionally, for the first time ever, they have the fans. No lie everyone we've talked to are Lakers fans pretending to be Clippers fans for the night. Even if they are actually Lakers fans in disguise, wearing Kobe jerseys beneath their Griffin and Paul ones, none of that matters. Home fans — fake or not — help in any capacity, so long as they’re not cheering for the opposing team. The Clippers are positioned in a near perfect spot. It’s up to them whether they’ll capture it or let it slip. Working into the NBA post-season is tough, especially in the West. You only get one shot.